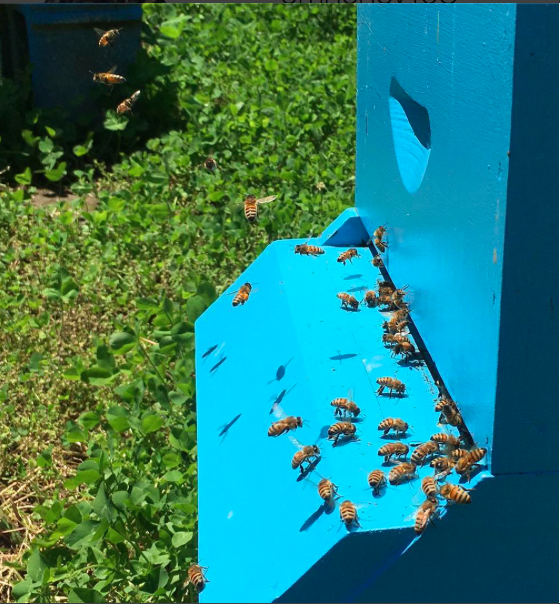 Find the best spot for your hive with our help. By the very next day, the bees will already be out polinating the flowers in your neighborhood! Choose a support bundle best suited for you. 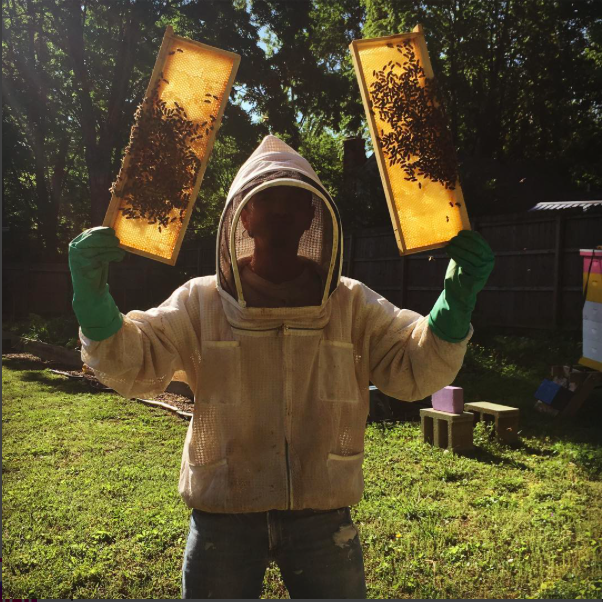 During our visits you'll learn all the essentials to care for your bees. 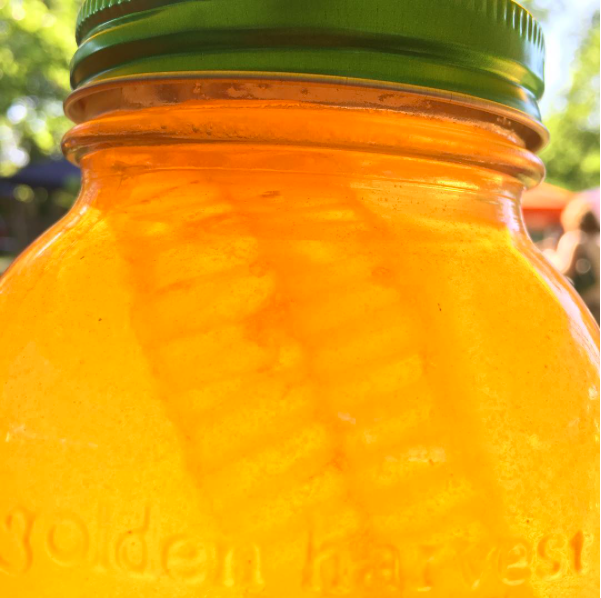 We will harvest honey from your hive. The extraction is done one hive at a time, so you taste what Your bees made.